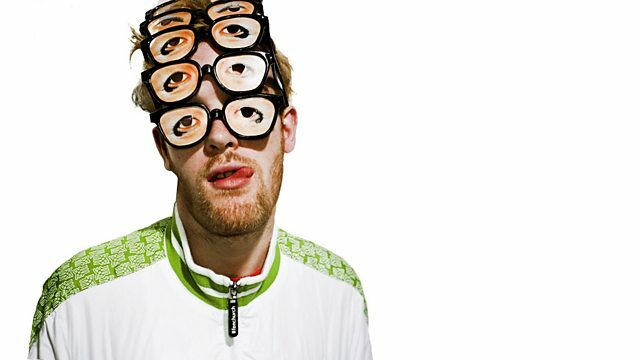 Rusko gives you an early Christmas present, 3 hours of stomping chooons. Featuring guest mixes from Starkey, DJ Sega and Markomen. Take that Santa, Rusko delivers the best presents!